Home > Apps > Prisma App For Android: Are you Ready? Prisma App for Android, as an Android user I’m waiting for that. The latest photo-enhancing app craze is Prisma, currently available only for iOS devices. 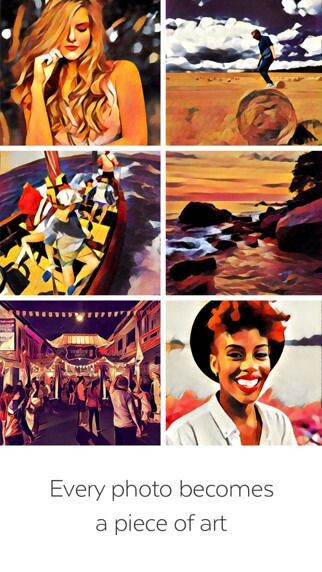 Prisma transforms your photos into artworks using the styles of famous artists. They called themselves as just an editor for Instagram. The app is really trending now. It has different styles of filters based on paintings like Van Gosh, Picasso,and Piet Mondrian. When will the app available for Android users like me? The Prisma App developers say that It is still in the works and will be launched later this month. The app requires 15mb of storage requires iOS 8.0 or later and it’s Compatible with iPhone, iPad, and iPod touch.